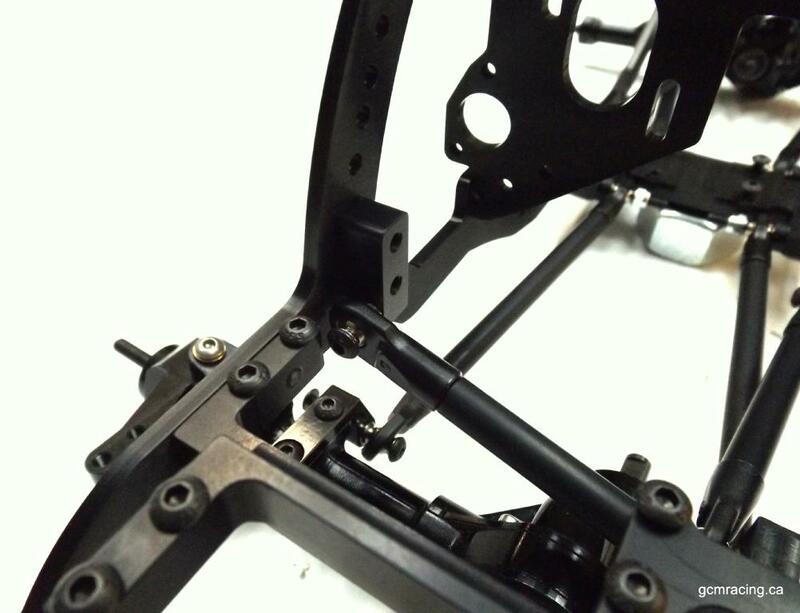 Frame side mounting for your custom linked Skeleton Jeep happens with this little bracket. This fits on the frame side and gives you a solid mount for the track bar/Panhard bar. 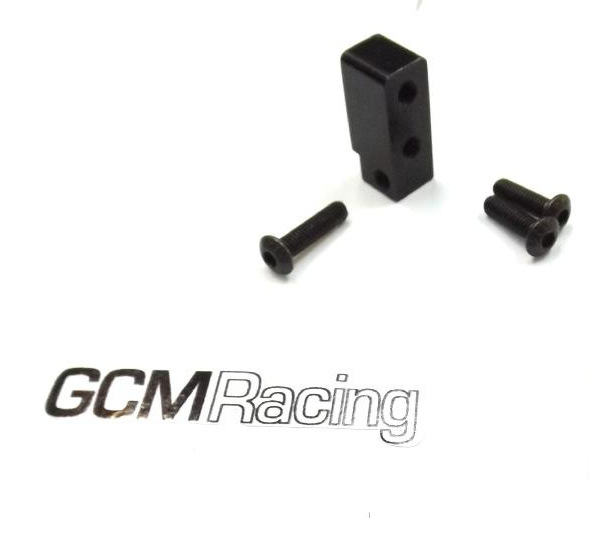 Already included in the Ultimate Combos, and included in the Panhard kits. Required for a Skeleton Basic Combo.